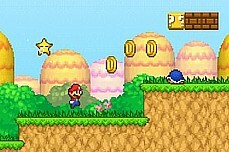 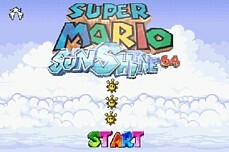 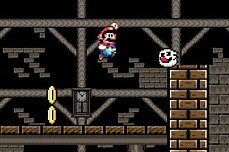 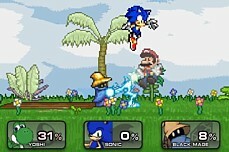 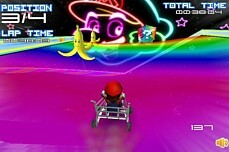 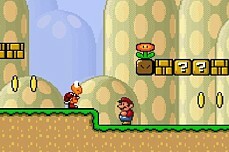 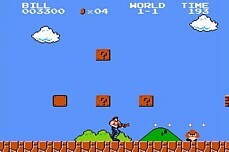 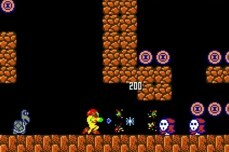 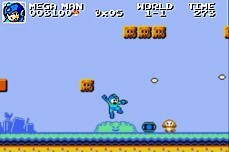 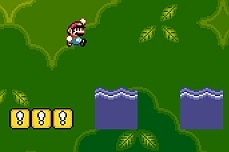 Koopa Air Raid Mario >> can you survive? 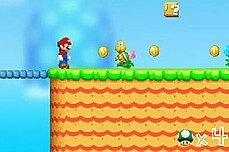 The goal of Koopa Air Raid is to survive each devastating onslaught from the big bad Bowser. 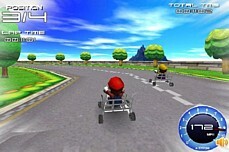 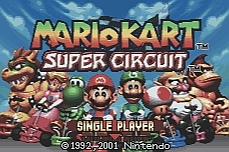 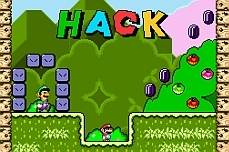 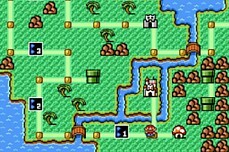 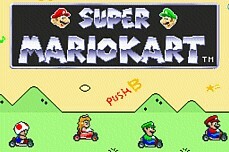 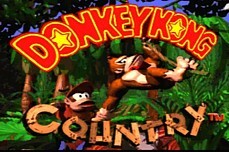 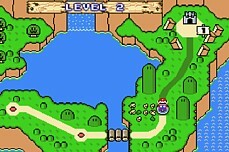 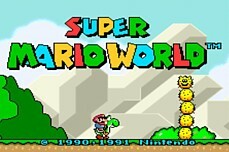 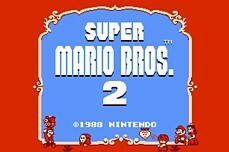 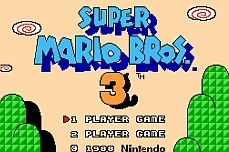 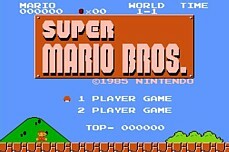 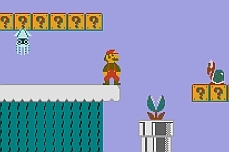 Each of the 20 levels will present you with unique challenges and a wide array of famous Mario characters including: Princess Peach, Yoshi, Toad, Wario, and everyone's favorite plumber.